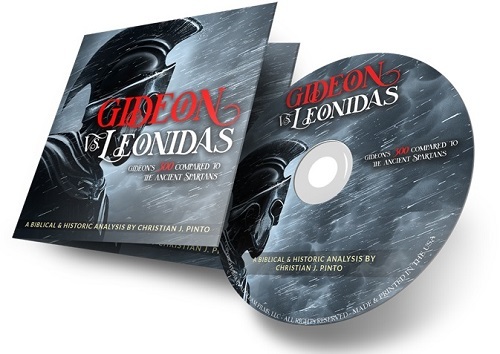 Most people today are familiar with the story of the ancient King Leonidas and his brave 300 Spartan warriors, who stood boldly against an invading army at the Battle of Thermopylae. However, in the Bible we read about another army of 300 warriors, who followed their commander, Gideon into battle to win a great victory. These were men specifically chosen by God to save the people of ancient Israel from the hand of their enemies, the Midianites. The story of the Spartan’s bravery has been used by ministers such as Charles H. Spurgeon as an example to Christians who are fighting the good fight of faith. 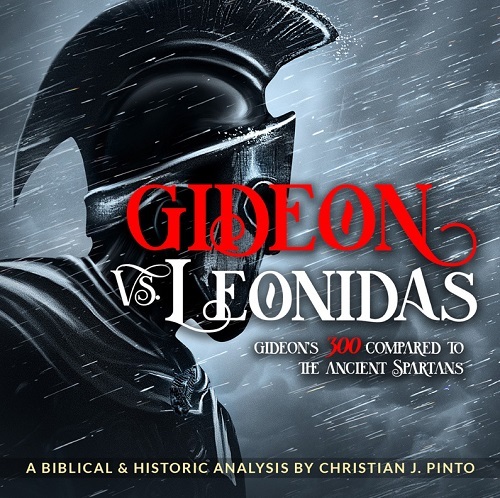 Yet powerful lessons are to be learned in considering the contrast between Gideon, who was able to overcome his opponents by putting his trust in God, versus Leonidas who trusted primarily in the skill and ability of his Spartan warriors. 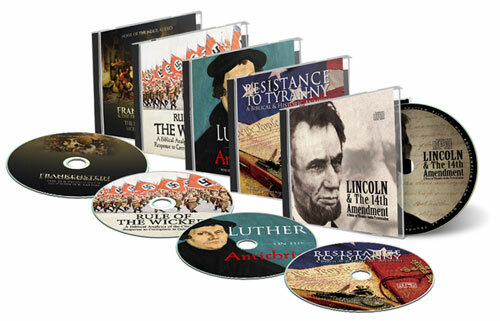 This new dynamic Audio CD presents powerful information from the Bible and history. In modern times, it has become popular for Western authorities to claim that Islam is a “religion of peace” that has supposedly defended “tolerance” for centuries. But is this what our Christian ancestors believed? 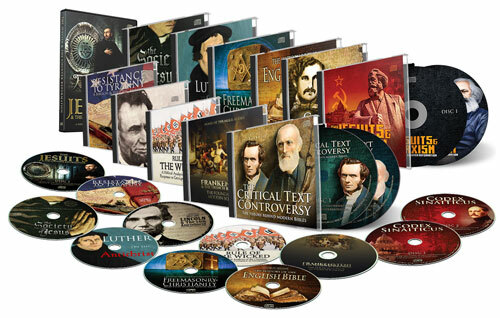 In reality, from the time of the Protestant Reformation, a radically different view was taught. 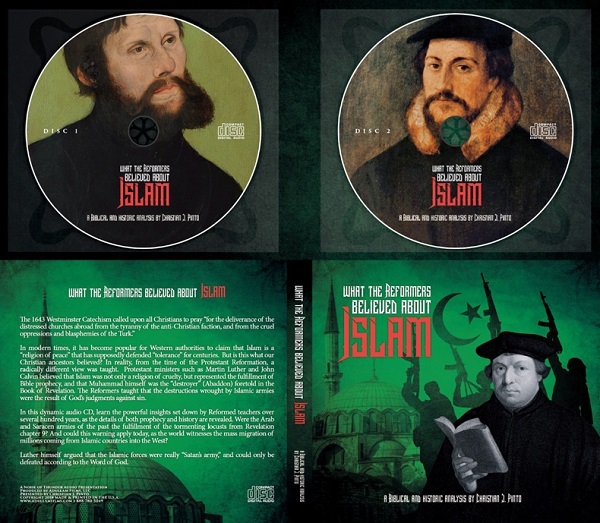 Protestant ministers such as Martin Luther and John Calvin believed that Islam was not only a religion of cruelty, but represented the fulfillment of Bible prophecy, and that Muhammad himself was the “destroyer” (Abaddon) foretold in the Book of Revelation. The Reformers taught that the destructions wrought by Islamic armies were the result of God’s judgments against sin. 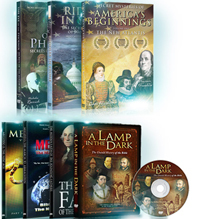 In this dynamic 2-Disc Audio CD package, learn the powerful insights set down by Reformed teachers over several hundred years, as the details of both prophecy and history are revealed. 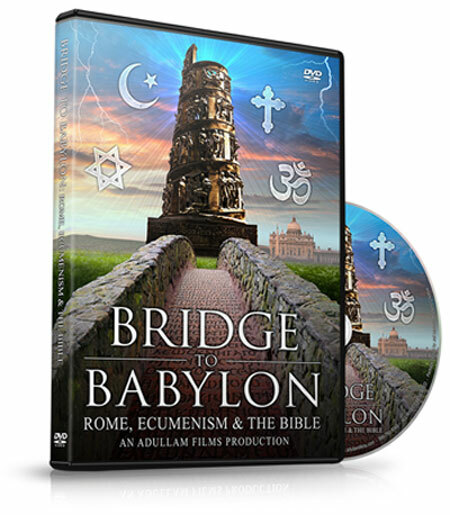 Were the Arab and Saracen armies of the past the fulfillment of the tormenting locusts from Revelation chapter 9? And could this warning apply today, as the world witnesses the mass migration of millions coming from Islamic countries into the West? 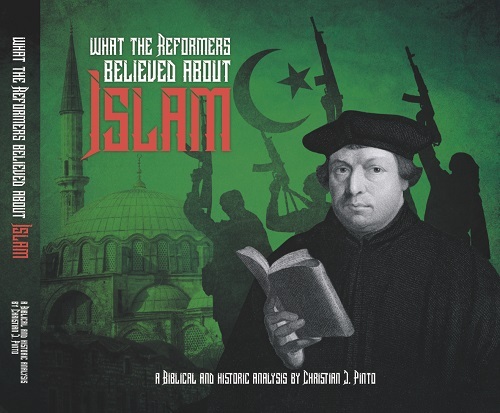 Martin Luther himself argued that the Christian world failed to recognize that they battled not merely against flesh and blood, but that the Islamic forces were really “Satan’s army,” and could only be defeated according to the Word of God. 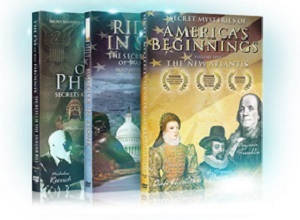 *Please allow 2 - 4 weeks for delivery on domestic orders of this title and up to 6 weeks for international orders. 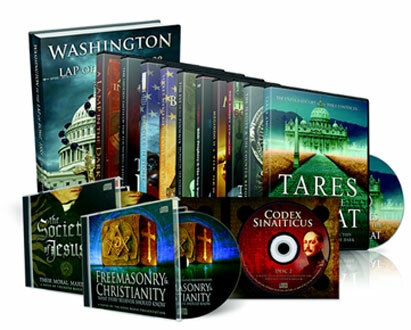 Ultimate Combo Note: "The History of the English Bible" Audio CD replaces "Freemasonry & Christianity" (shown in the picture above) in the Ultimate Combo Special. Please continue to pray for our ministry. Home | Contact Us | Cart | © 2006-2018 Adullam Films. All rights reserved.